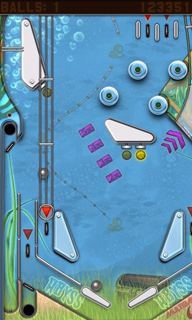 "This is not your parents' Pinball. 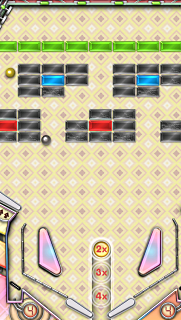 It is an arcade in your pocket." 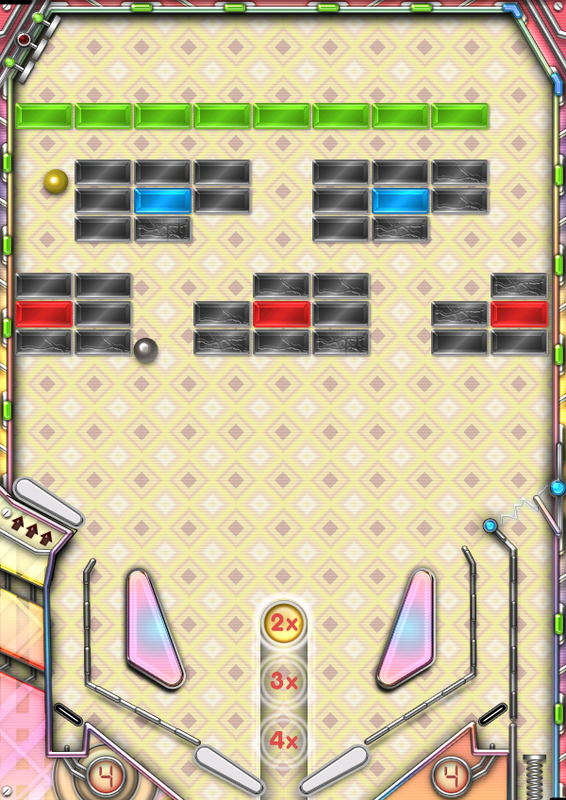 We are currently developing the next version of Pinball Deluxe, dubbed "Reloaded". Check our early screenshots gallery. 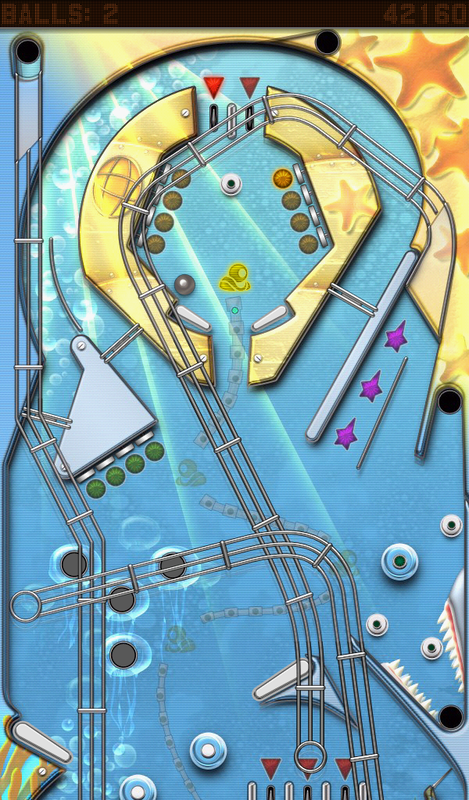 Pinball Deluxe is a free pinball game for mobiles phones and tablets. You can get it on the Marketplace. Download it and let us know what you think. 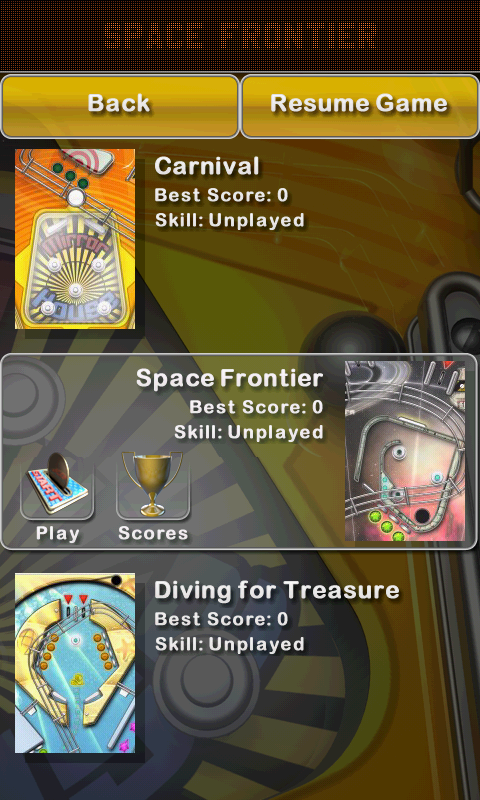 We added a premium version: Pinball Deluxe Premium. The game comes with 5 different tables - but we keep adding more regularly. Each table plays very differently and has a unique style: Brix (Arcade), Wild West, Carnival, Space Explorer and Underwater. You can check the screenshots below to give you an idea of each table - but nothing beats trying the game for yourself. We recommend a resolution of 320x480 to better enjoy the game, but it will run on 240x320 as well. For any questions or comments, contact us. Also, if you are experiencing any problem with the game please let us know so it can be fixed as soon as possible. 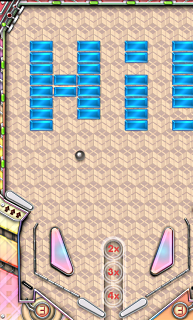 If you are looking for Pinball Deluxe on the BlackBerry, click here.